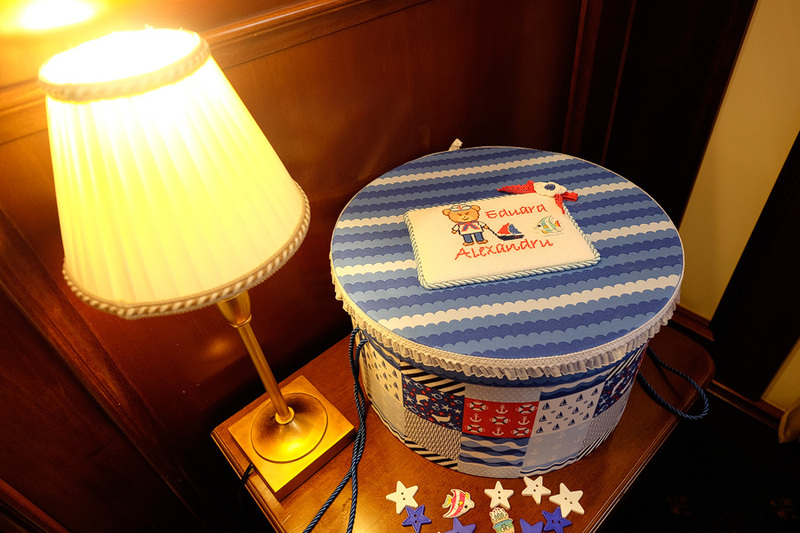 This entry was posted in Cutie-trusou-botez and tagged cutie-trusou-botez on December 27, 2018 by olgacazacu. 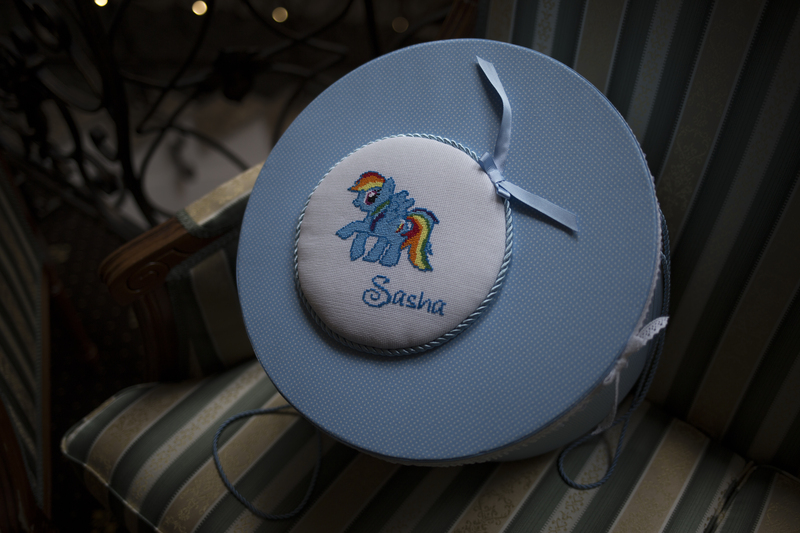 This entry was posted in Cutie-trusou-botez and tagged cutie trusou botez personalizata, handmade, little pony rainbow on January 6, 2017 by olgacazacu. 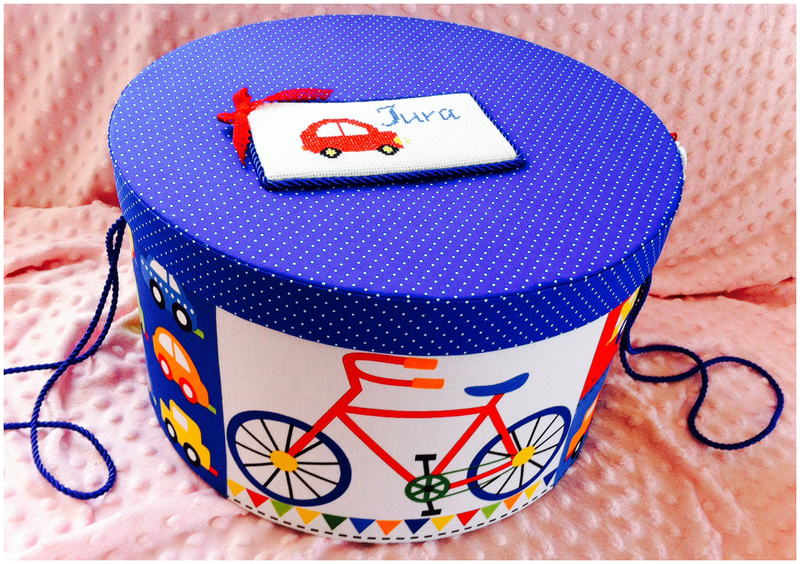 Cutie trusou botez” driving cars”. This entry was posted in Cutie-trusou-botez and tagged accesorii, cutie-trusou-botez on October 19, 2016 by olgacazacu. 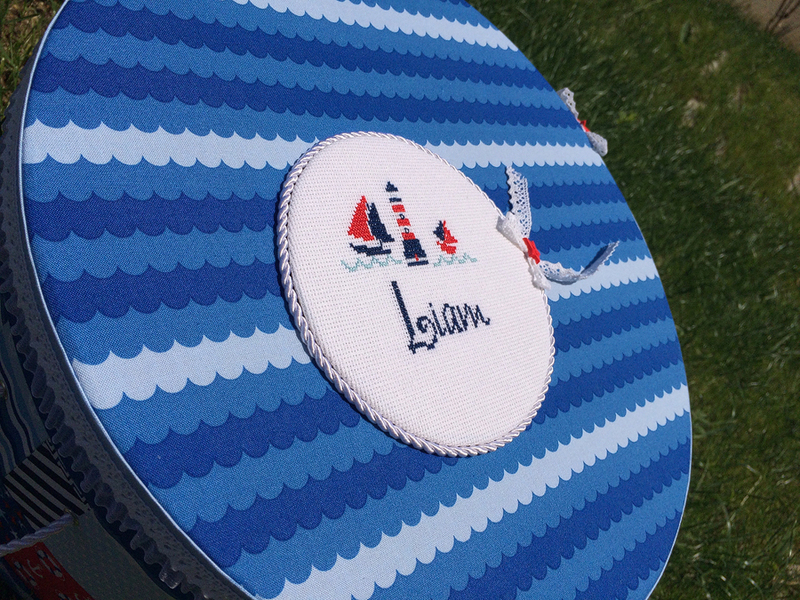 This entry was posted in Cutie-trusou-botez and tagged accesorii-botez, botez, cutie trusou botez on October 11, 2016 by olgacazacu.